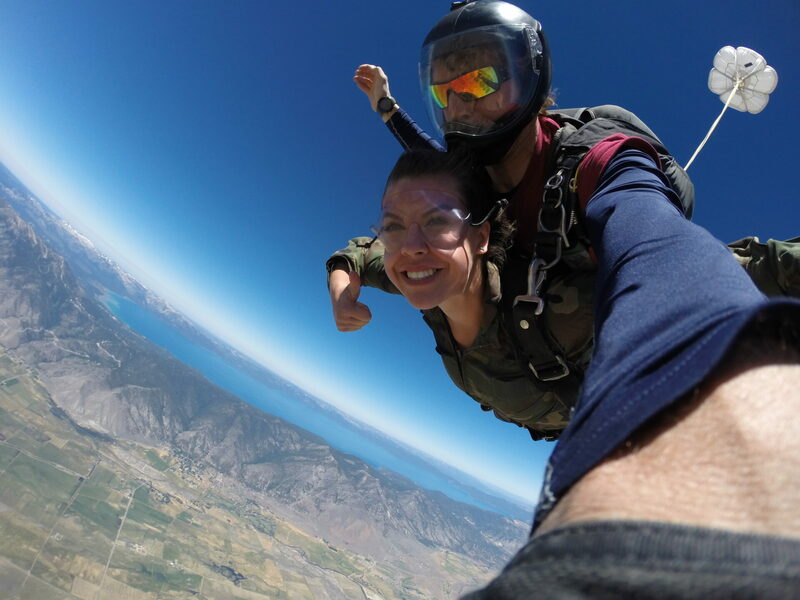 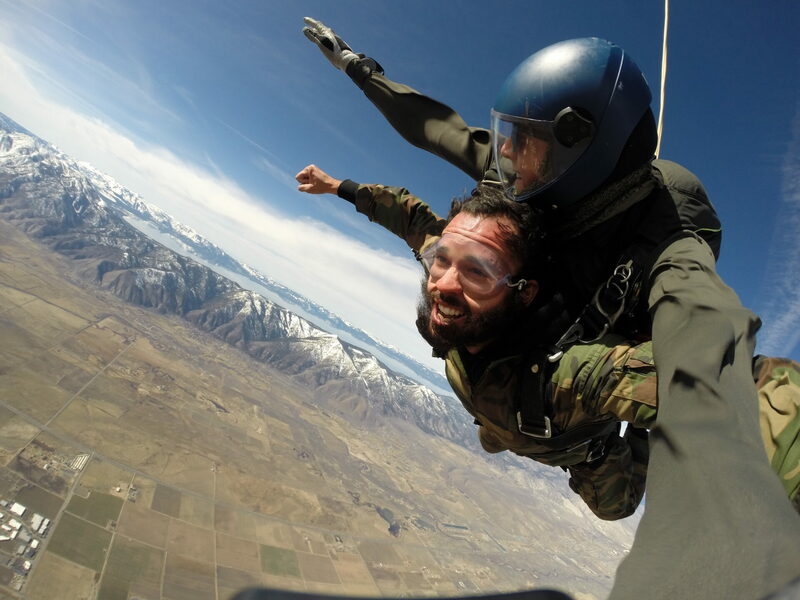 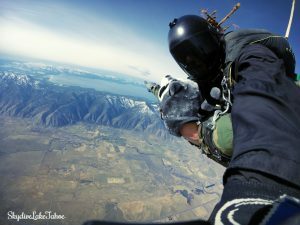 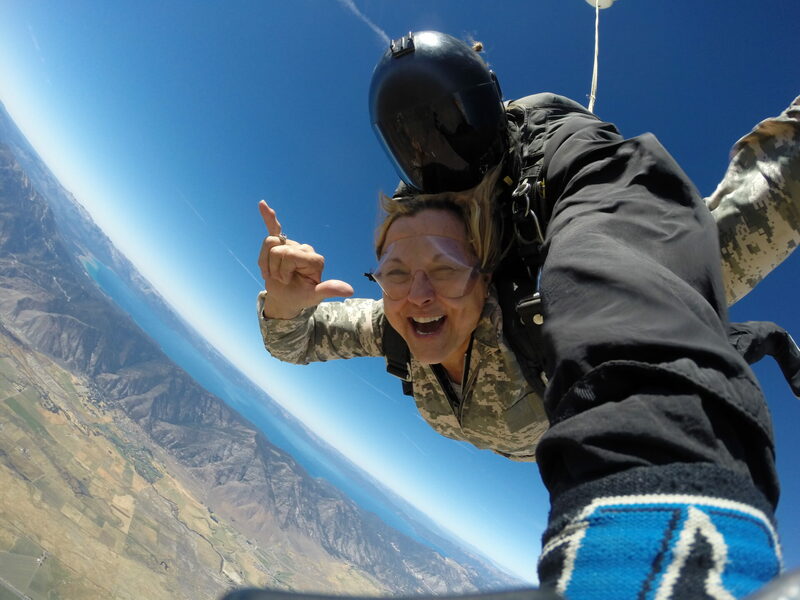 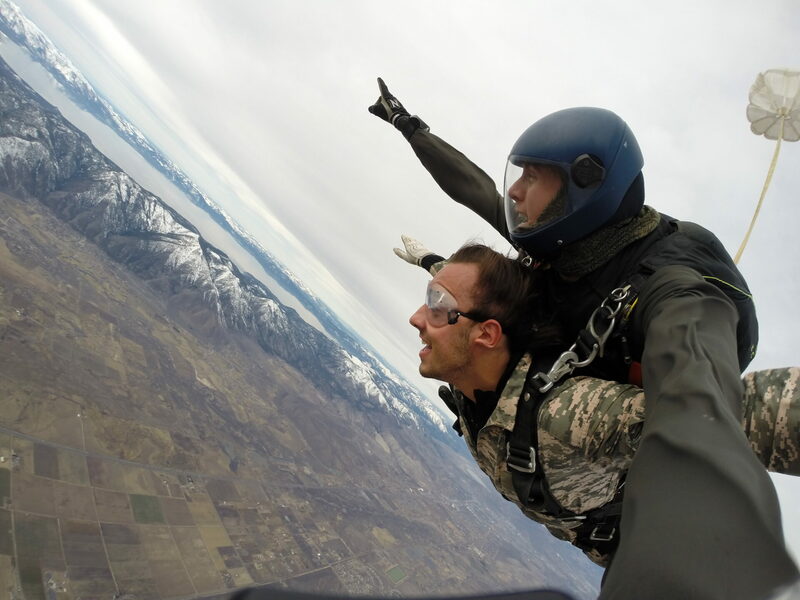 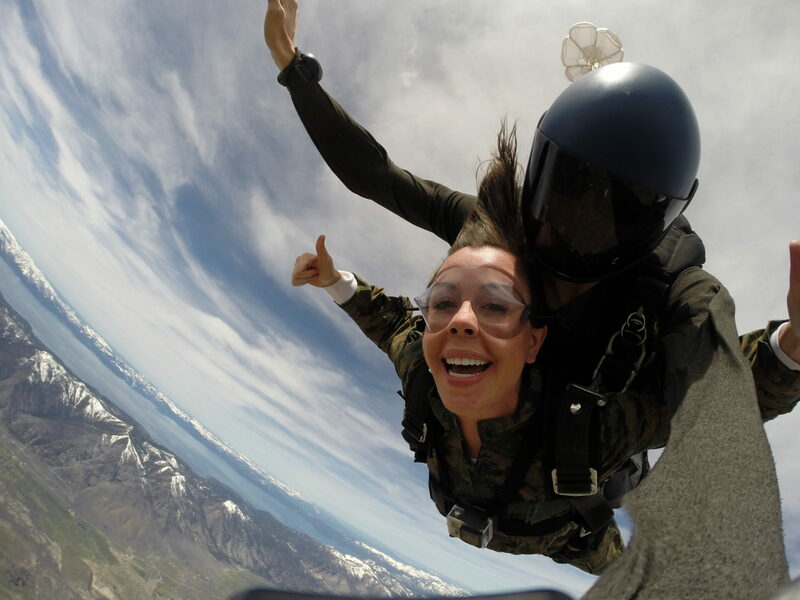 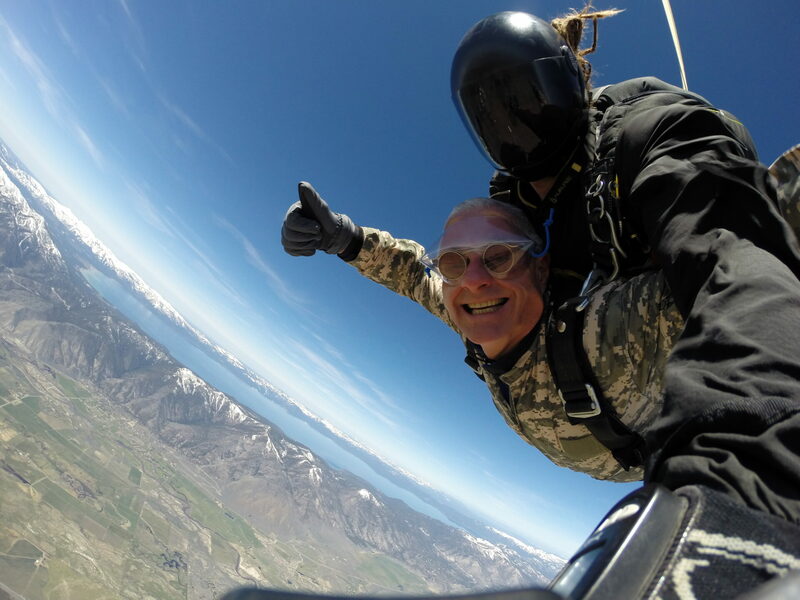 The premier resource for Tandem Skydiving in the Lake Tahoe, Reno, and Northern California areas. 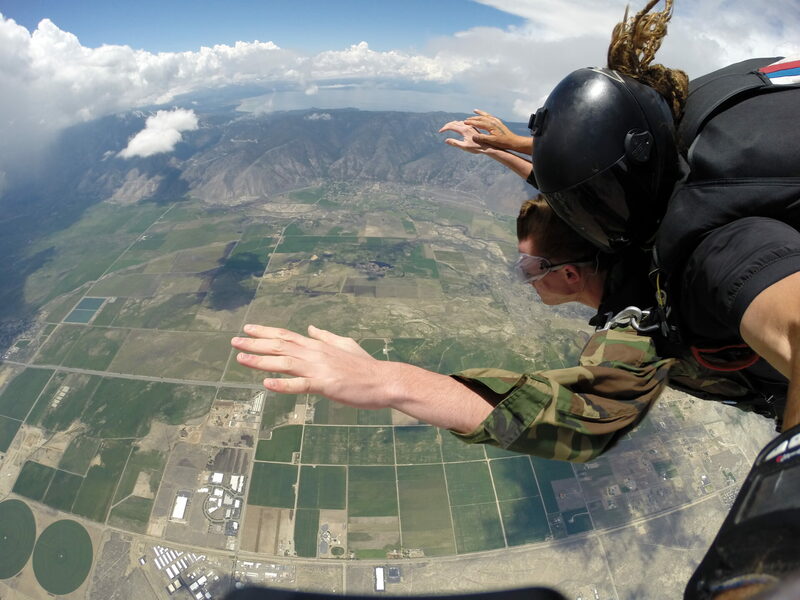 We offer the best views possible! 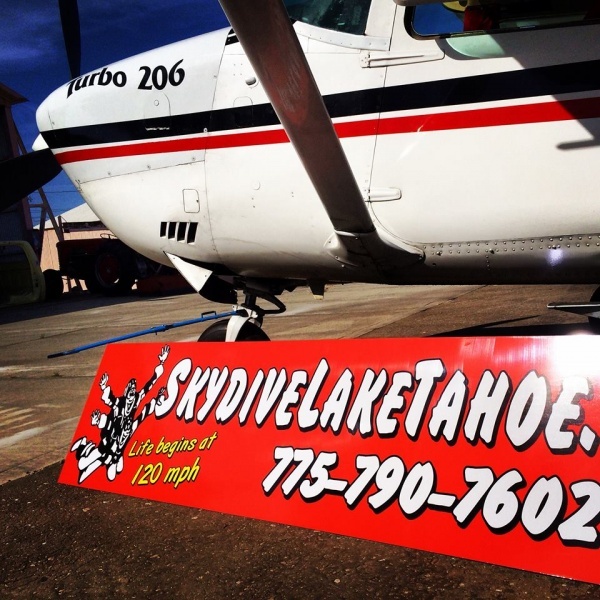 Lake Tahoe charter service, save your time and take the quicker way around! 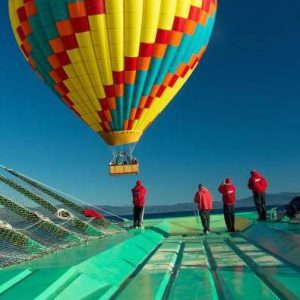 Magnificent views of Lake Tahoes extraordinary beauty from a Hot Air Balloon! 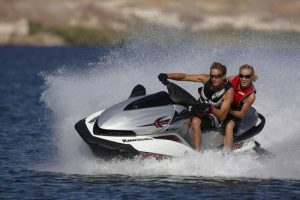 Jet Ski Rentals, Parasailing, Paddle Board Rentals, Boat Rentals, Ski And Snow Board Rentals & More! 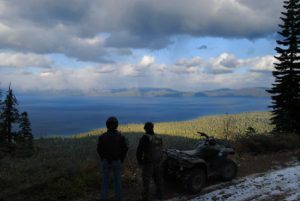 Tours Available by ATV, Snowmobile, Jeep & Hummer! Learn The Basics Of Paragliding, & Learn To Fly Solo! 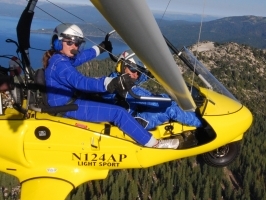 Soar Over Lake Tahoe With The Latest Model Of Trike! 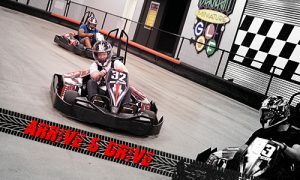 Machine Gun Rentals & More! 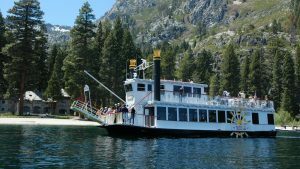 Enjoy A Beautiful Cruises Around Lake Tahoe!